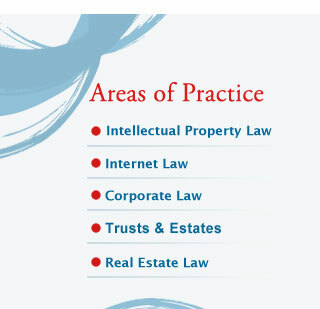 legal services at comparable levels to much larger law firms, but at a fraction of the cost. In today’s economy, everyone must watch closely how they are spending their money. 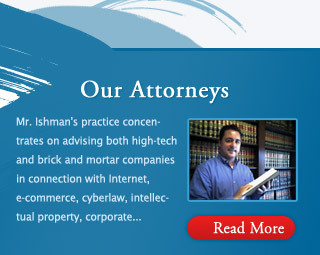 The Ishman Law Firm believes that its clients deserve exceptional legal services, but at affordable rates. 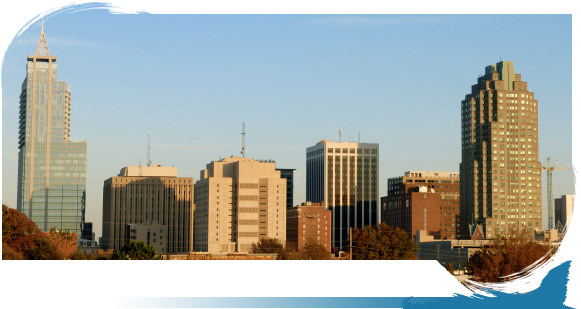 We are able to do this by minimizing our overhead costs, and whenever possible, working with our clients in providing affordable flat fee arrangements that many larger law firms may not be able to entertain.